7. 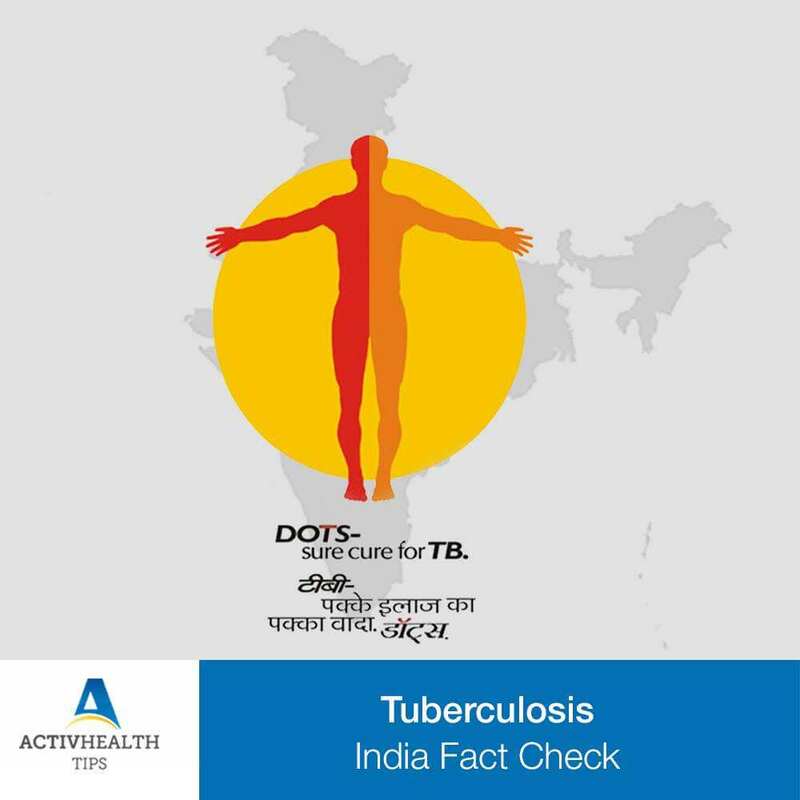 If the program is implemented successfully – it will result in reducing the TB incidence by 40% and MDR-TB by 50% which translates to 750,000 lives saved, 1.7 million lives over 15 years!! !